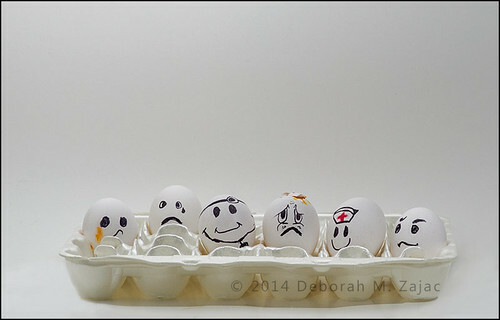 Egg-mergency Room, originally uploaded by CircadianReflections Photography. I was going to toss these because I didn’t use them before their sell by date, but had this idea to play with them first. Title Credit- He-Man. Thank you! I love it.